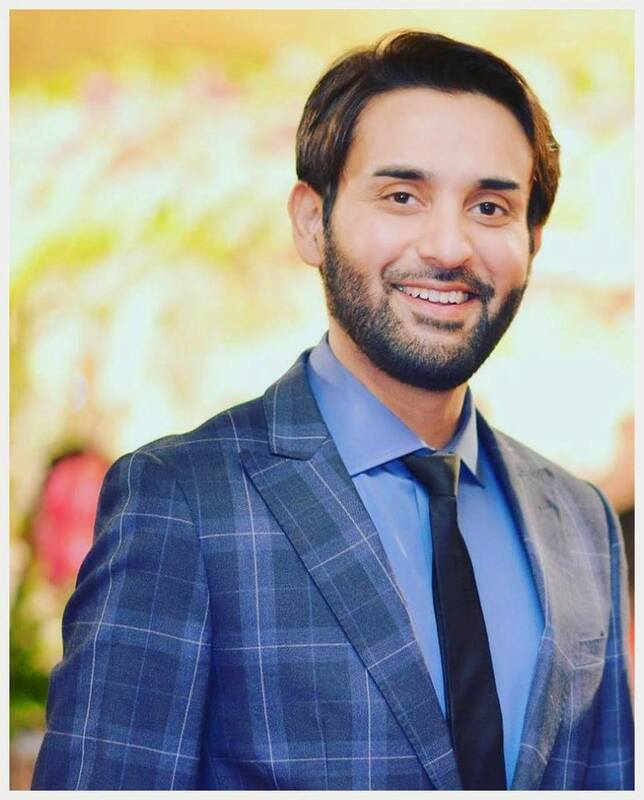 Affan Waheed is a well know Pakistani TV actor who has worked in many famous Pakistani TV dramas. 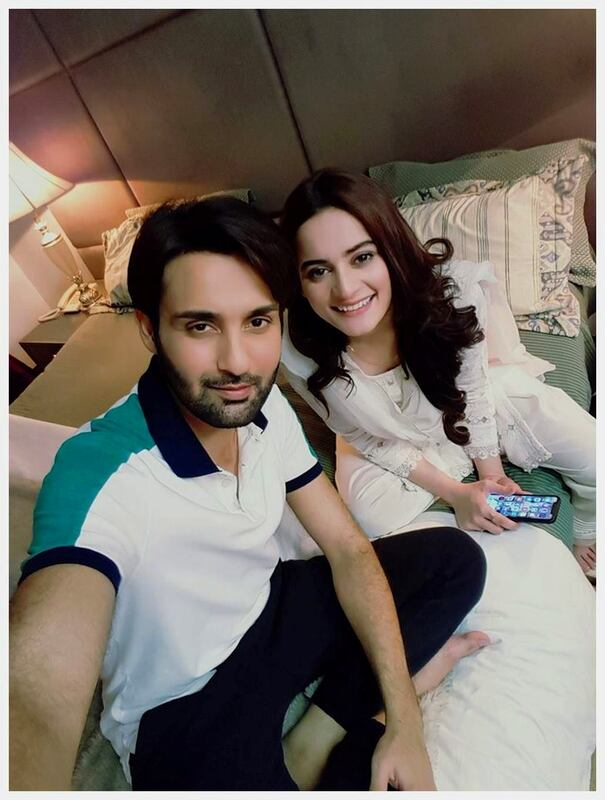 His famous role was known as “Musaf” in drama serial Aik Pal (2014) by Hum TV and as “Shafay” in Beydardi drama (2018) on aired by ARY Digital. 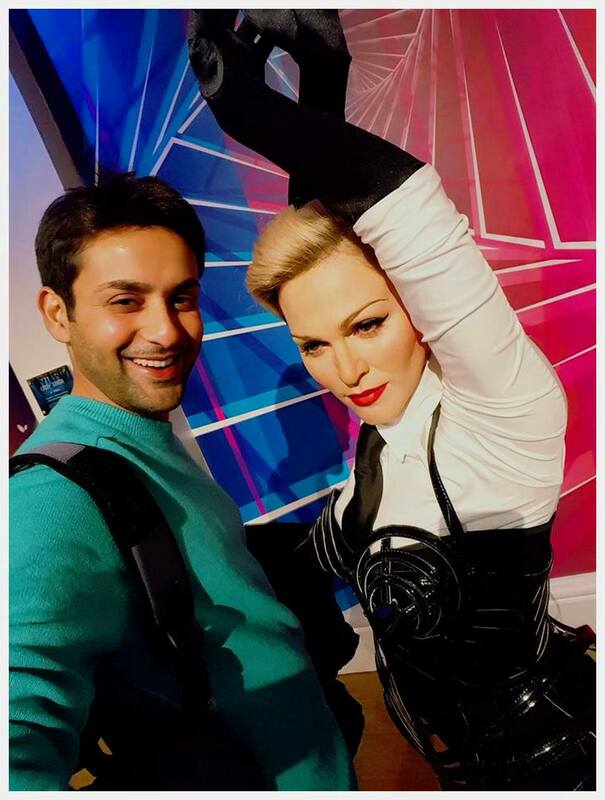 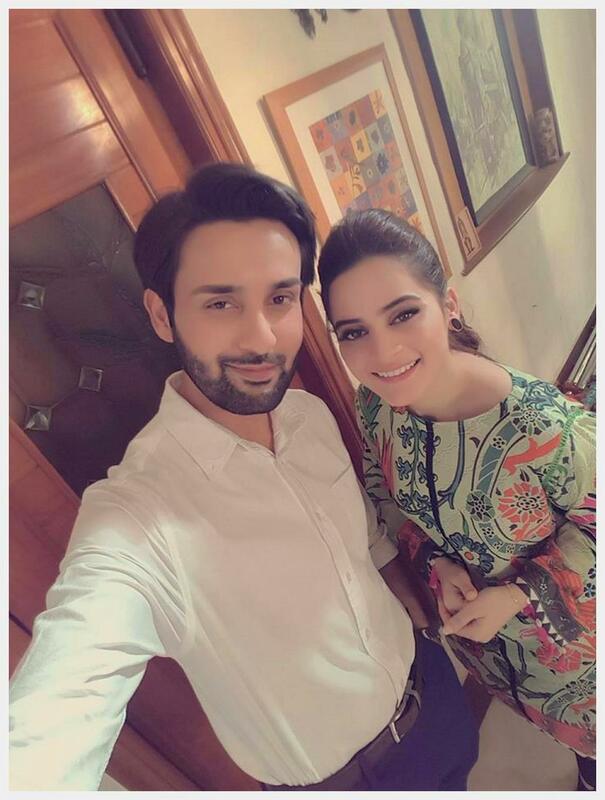 The charming and charismatic Affan Waheed belongs to an educated family. 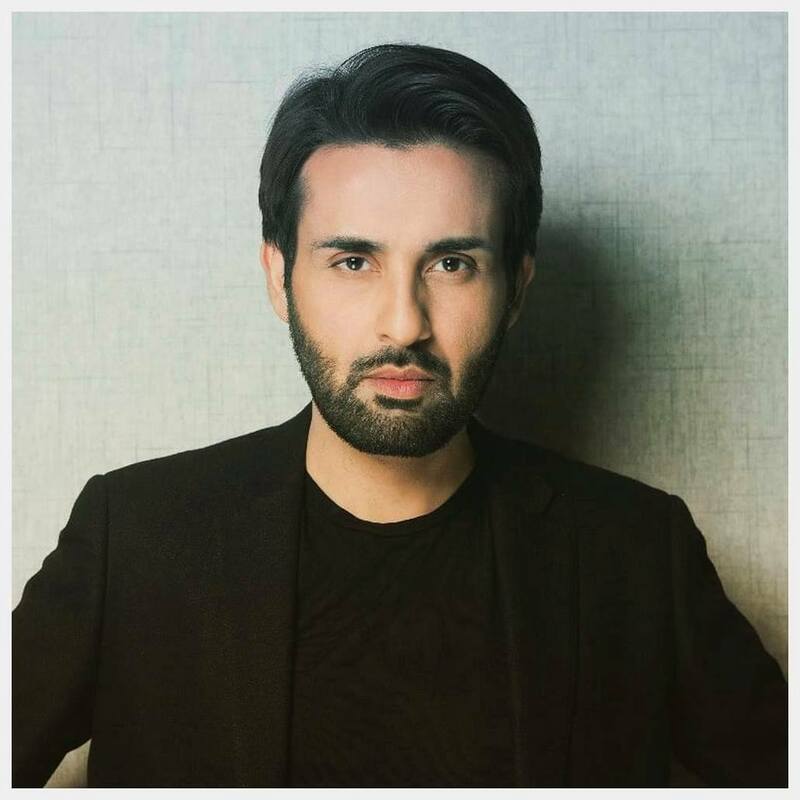 He worked in many Tv serials on different Pakistani Tv channels. 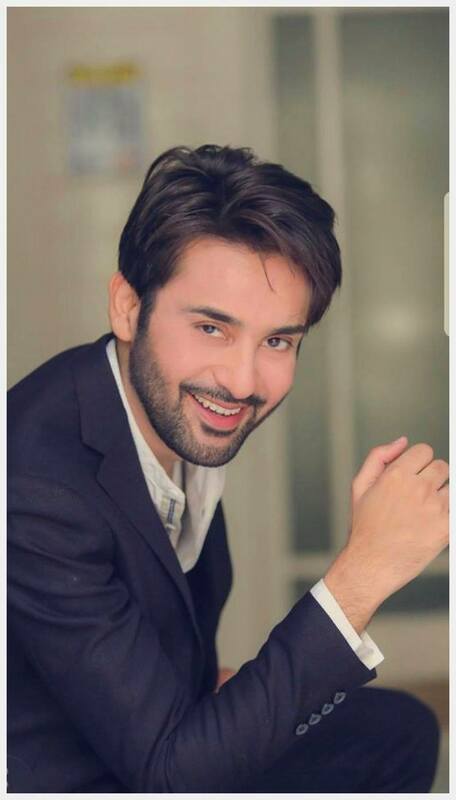 Affan played many versatile roles on the TV screen. 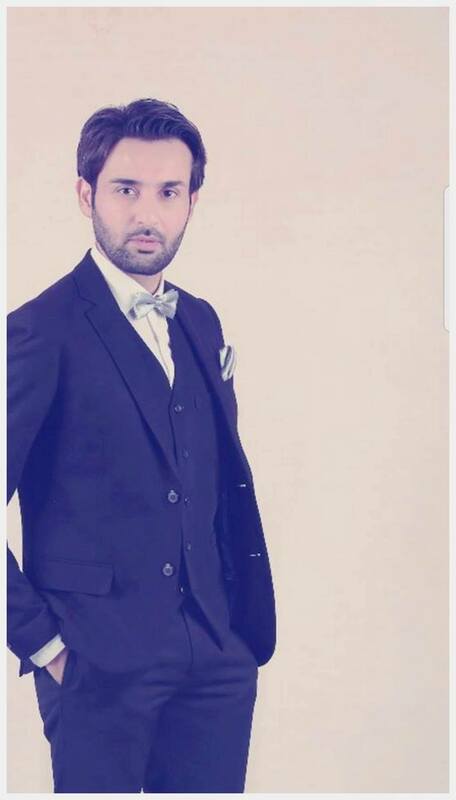 He made his identity on the list of leading TV actors of Pakistan. 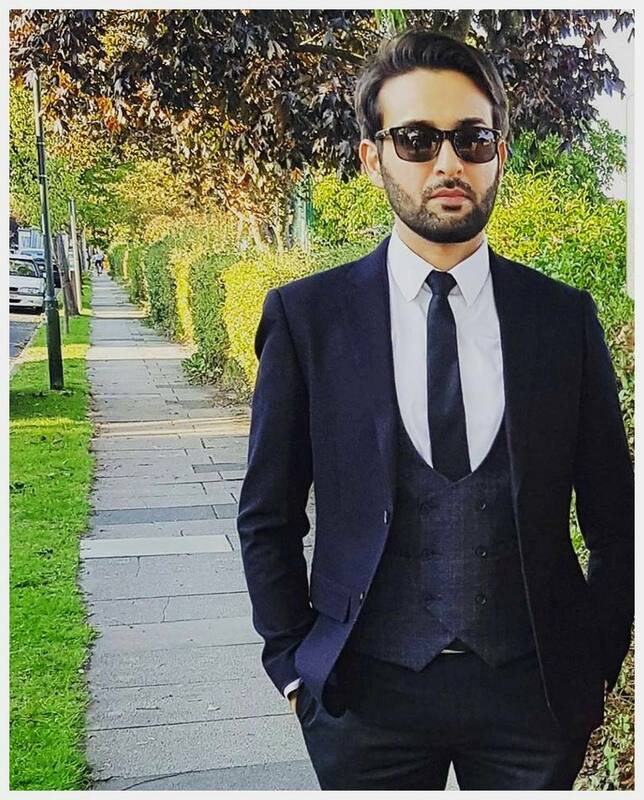 See Affan Waheed wedding pictures. 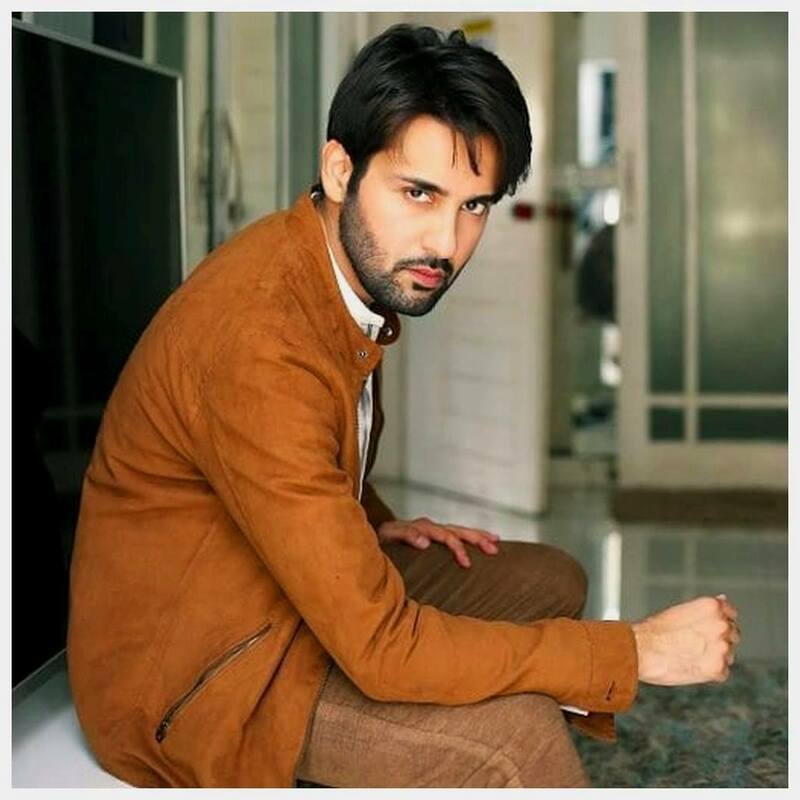 Having a graduate degree from the National College of Arts, Affan made his transition from artwork to acting in 2006 with a role in Tere Pehlu Mein, and apart from artwork and acting, the guy also writes Urdu poetry and keeps an interest in singing as a singer as well. 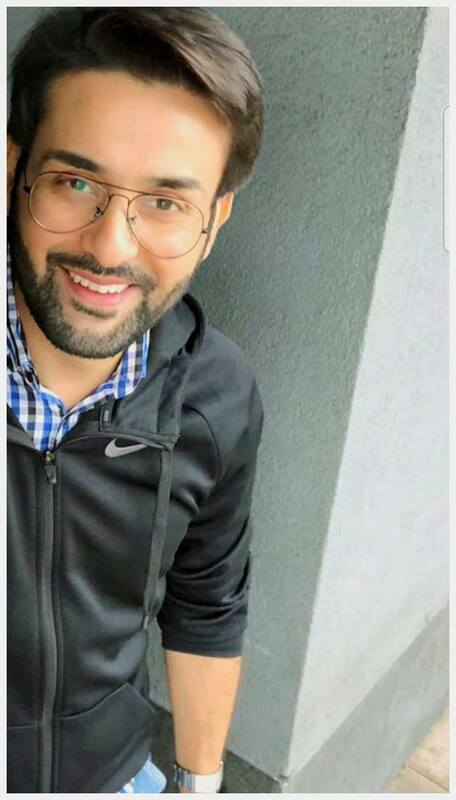 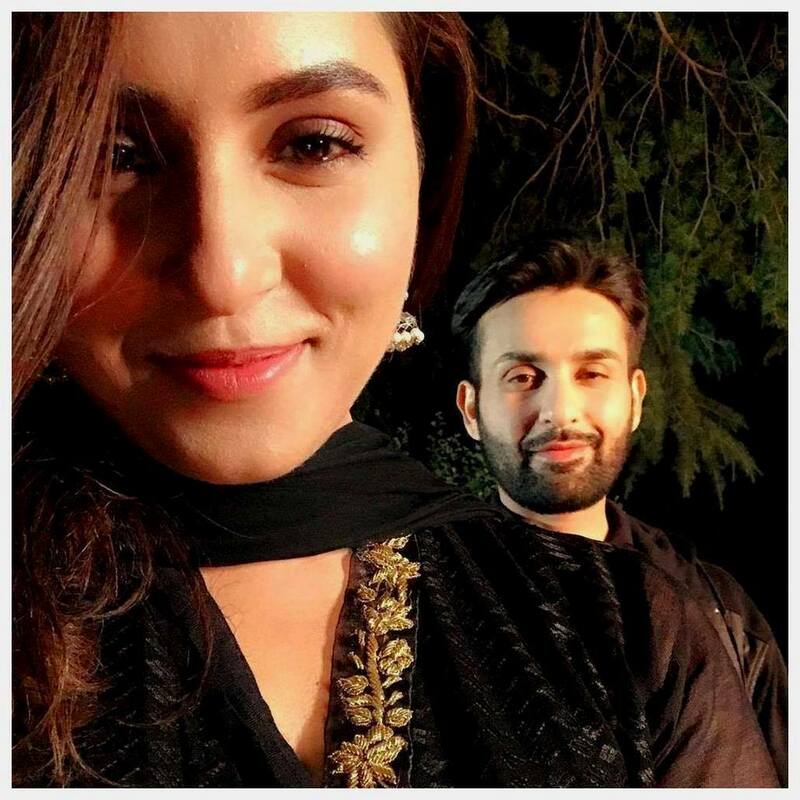 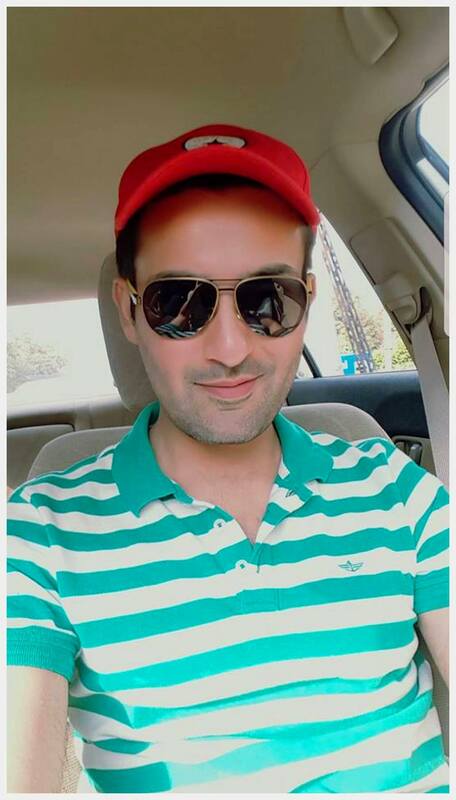 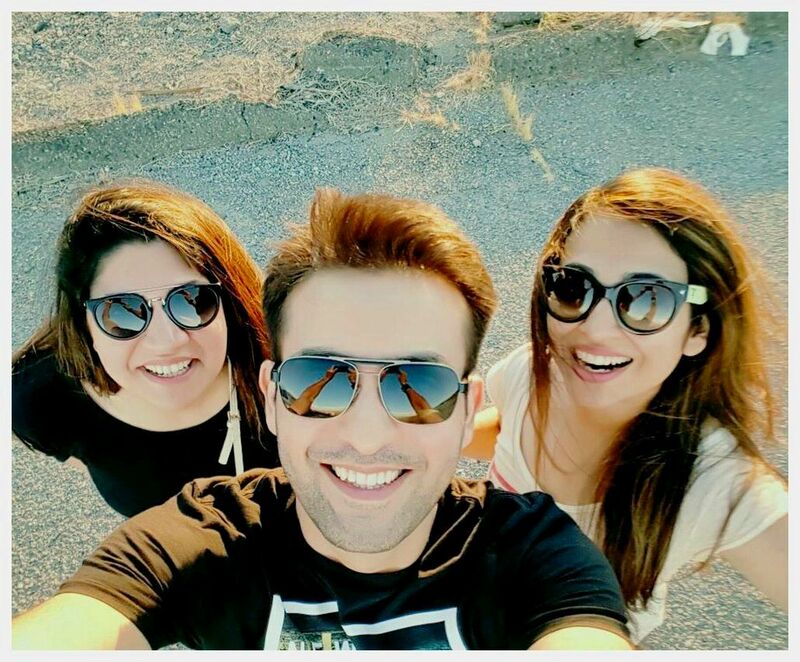 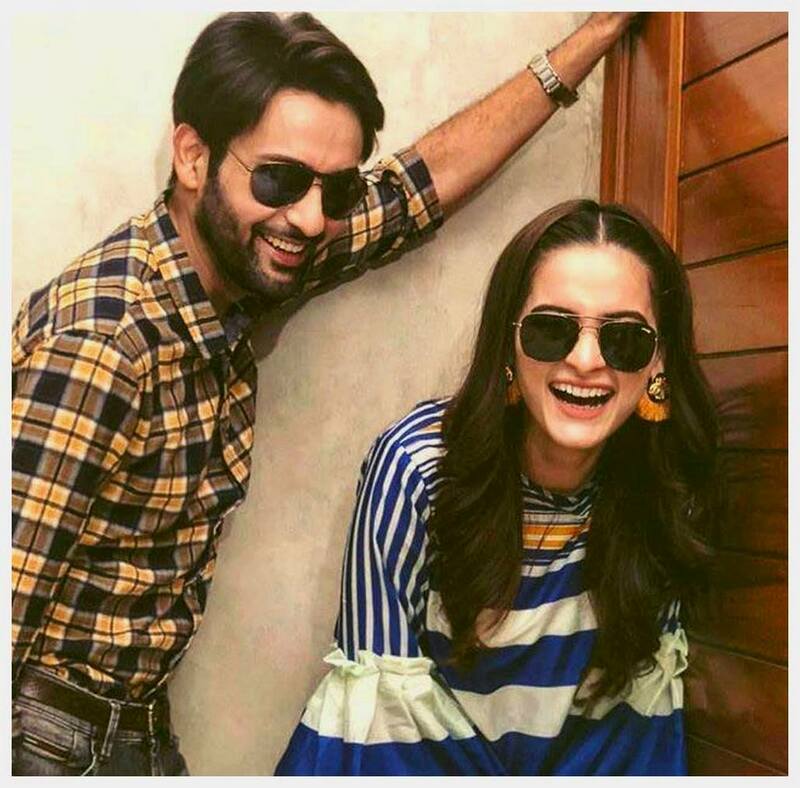 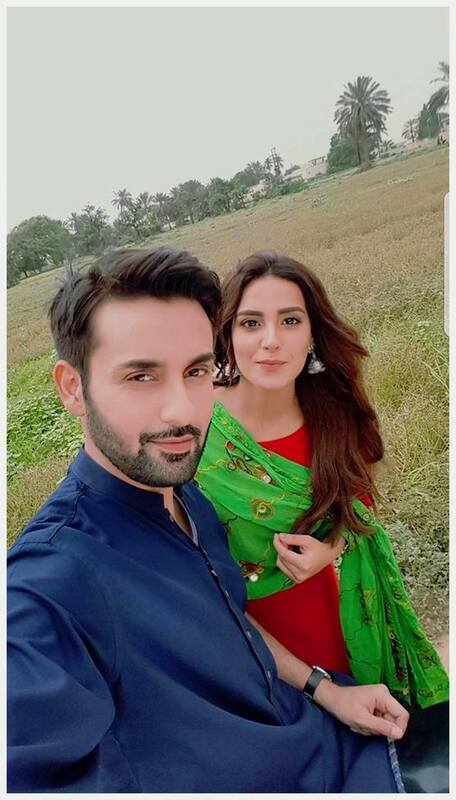 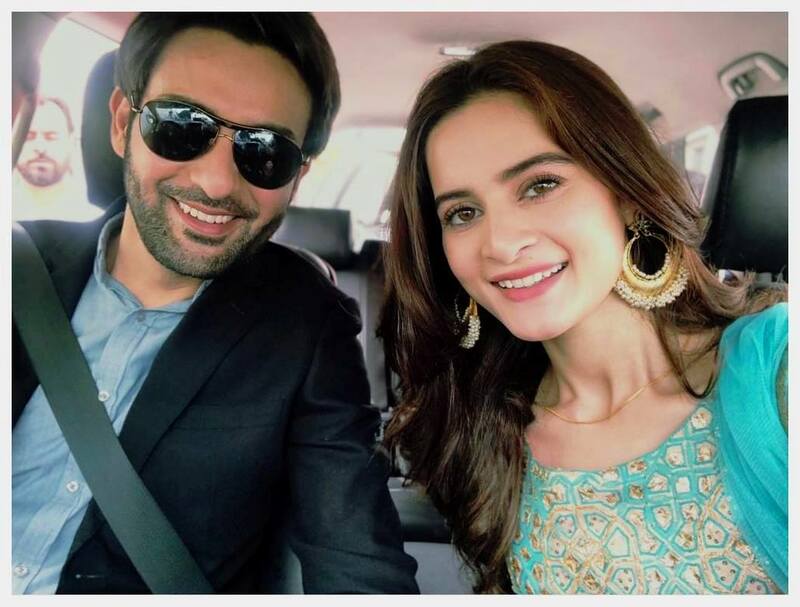 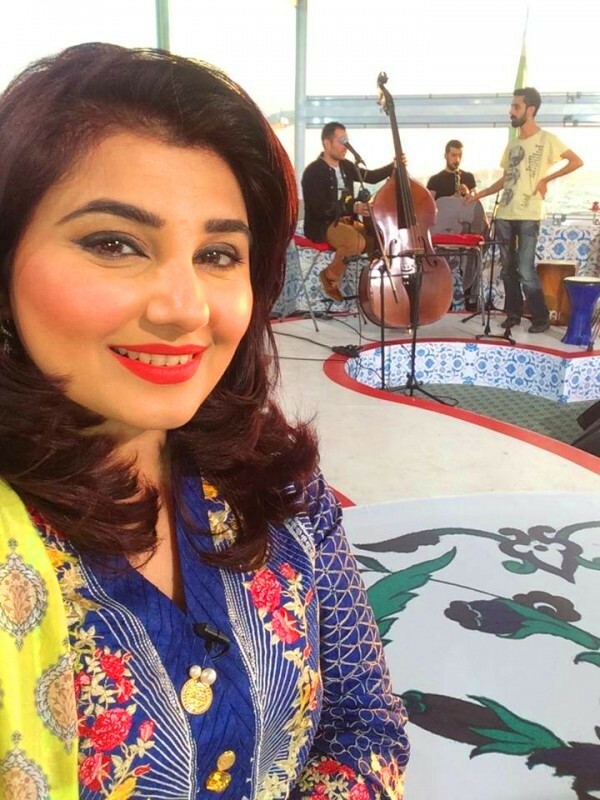 Pakistani TV actor Affan Waheed has married in a private Wedding ceremony few years ago but unfortunately, Affan Waheed Divorced his spouse due to some personal motives. 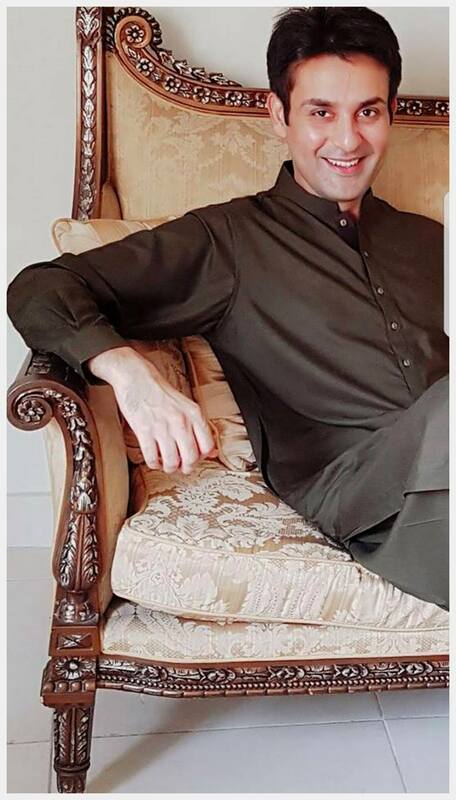 So its avoided to go in detail.